I love sharing things about our friends, and you’re about to get a bucketful of awesome with what they’ve been up to lately. Here are some of my favorite posts from my friends over the past month. I love seeing the reset of the new year inspire friends to set goal, and I’m really excited that Kam of Campfire Chic has a goal to make 14 Projects for 2014. Amy of Lemon and Raspberry started the L&R Book Club. It’s different than your typical book club; it’s a “Non-fiction, leadership/business/self-helpy/personal development book club.” I’m digging into the first book, and I love Amy’s commitment to make focus time sacred. 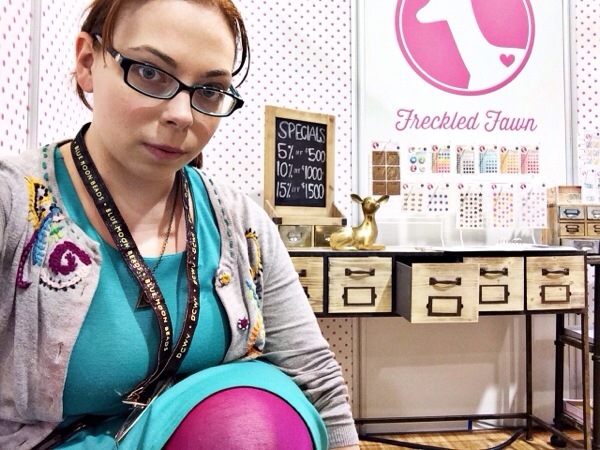 Kristin from rukristin papercrafts went to the recent CHA (Craft and Hobby Association) trade show and shared her CHA 2014 favorites! There are several lines I’m over the moon about; some of them are already showing up, like part of the Amy Tangerine Line at Two Peas! 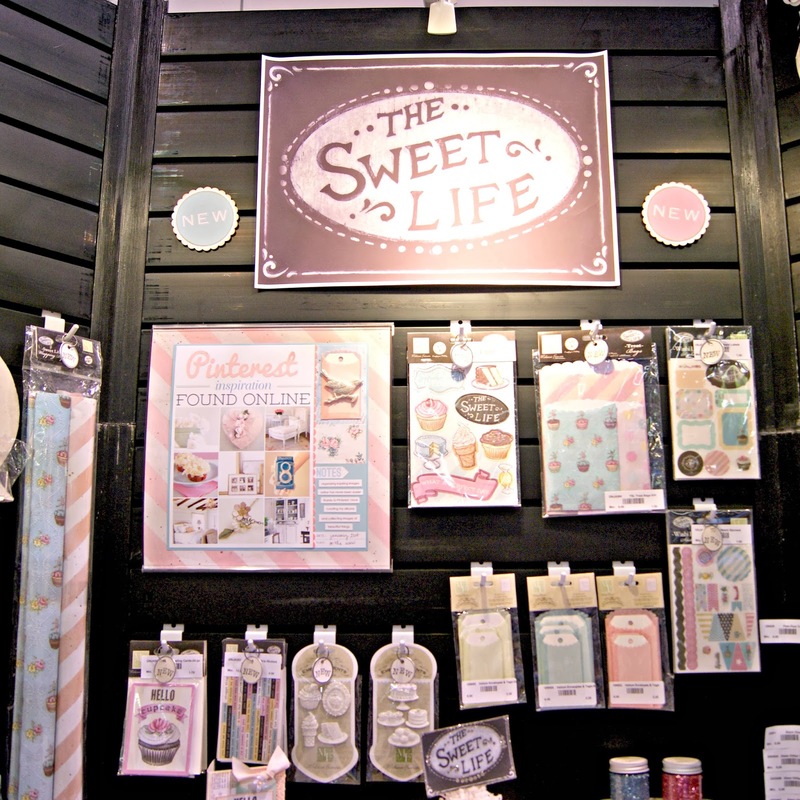 Jenny and Aaron from Everyday is a Holiday went to CHA too, and I’m so excited about the sneak peek at their first scrapbooking line with Melissa Frances! I have some cute teacup stamps that I didn’t quite know what to do with, and Katie from Punk Projects has the answer for me with these adorable mixed media tea bookmarks. 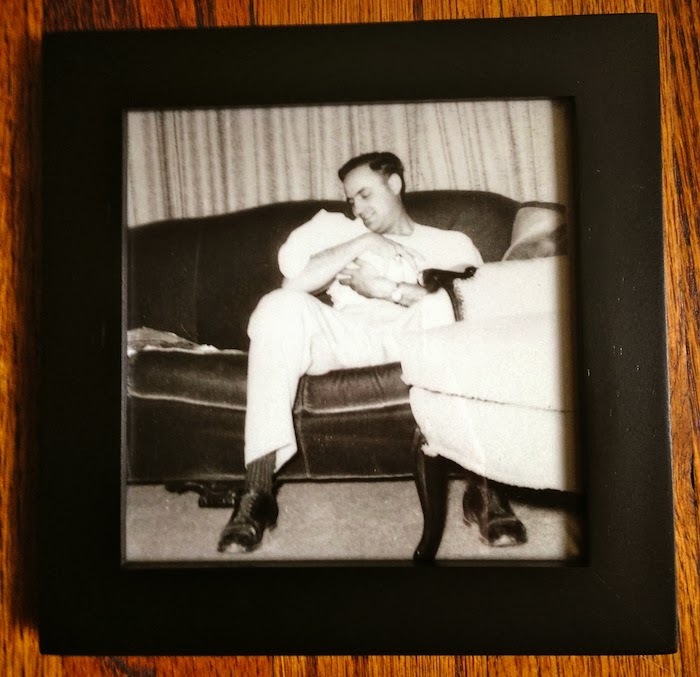 Whitney of Modern Day Memory Keeper has a beautiful post about the weight of a photograph and it’s a great reminder of why we memory keepers do what we do. The love letter to local bookstores Serena from A Girl Named Sue wrote is fantastic! I so love this post on projects that didn’t pan out from Elise at Elise Joy. Kara from I Just Might Explode announced she’s going in a different direction and I can’t wait to see what she comes up with. You also have to check out Kara’s 3 Tips for Working with a Designer at Kam’s blog. Jen from Hclappy Scraps has an awesome, minimal digital Project Life worked out for 2014. Kristin of My Life as a Teacup has some high school reading list books on her to-read list. Which ones have you read? Trina from Feed the Birdies has some excellent advice on how to Pick Estate Sales Through Pictures. What posts have you been loving from your friends lately? I’ve loved seeing everyones “CHA roundups” this past week! Me too! I’m making it a goal to go eventually. I have lots of reading to do now. And thank you for sharing my post! This weekend is going to be all blog and shop and big messy piles of paper for me…hope yours is good too! Sounds like a fantastic weekend! Thanks for the links. Popping in to say: you need to read “Eleanor and Park” by Rainbow Rowell and when I say need, I mean NEED, as in MUST. I’m going to keep an eye out for it!